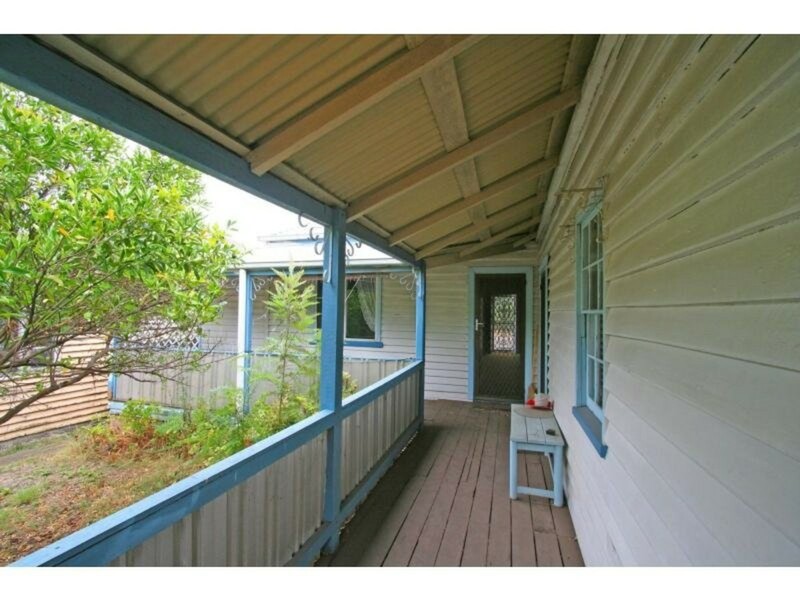 It is very rare to find a property like this one. 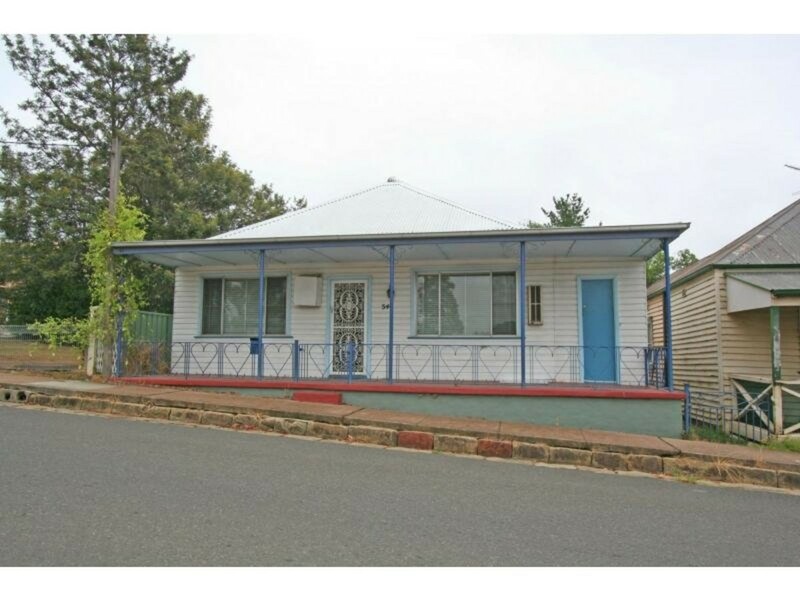 A great 3 bedroom weatherboard and iron home with great potential and right in the centre of Branxton! 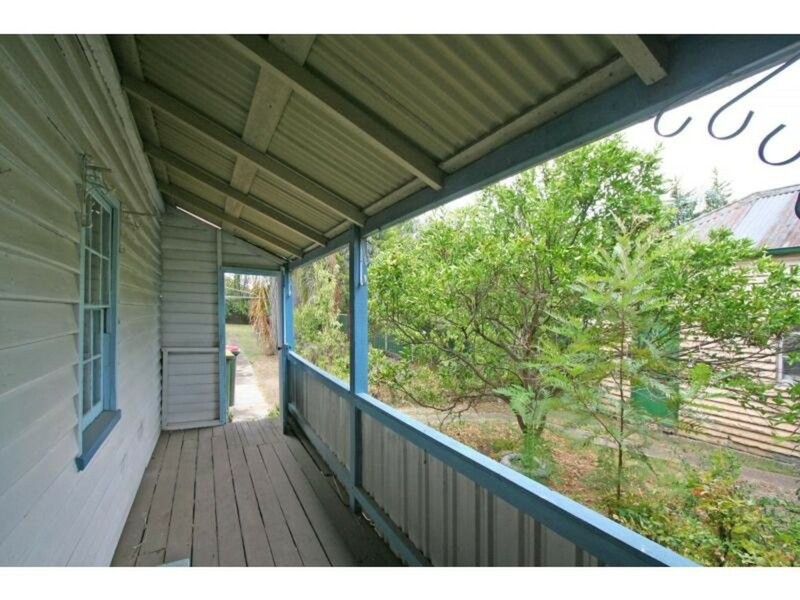 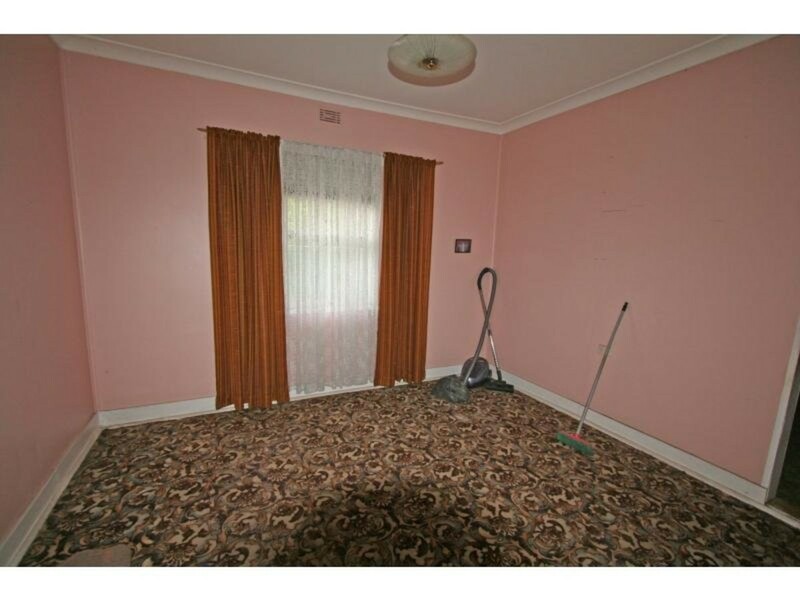 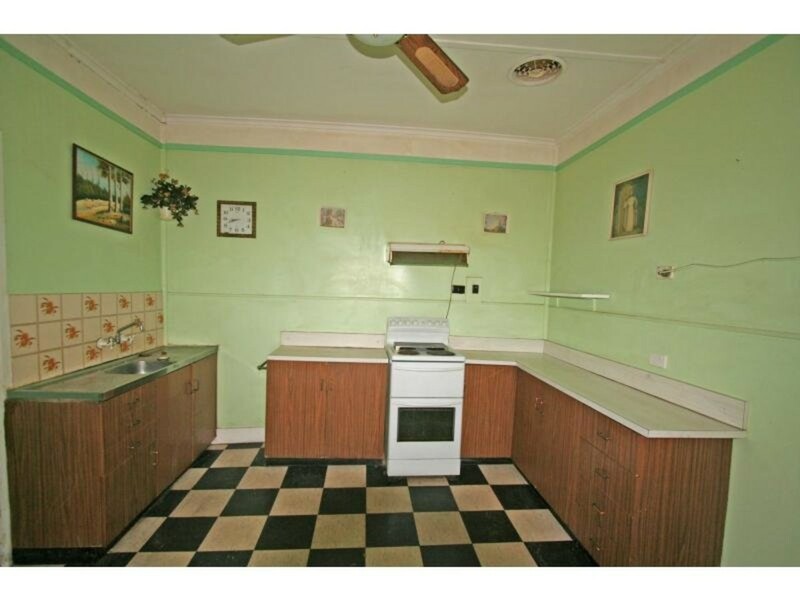 With some TLC this property could be made into something very special for a first home buyer or investor, or even just someone looking for a project. 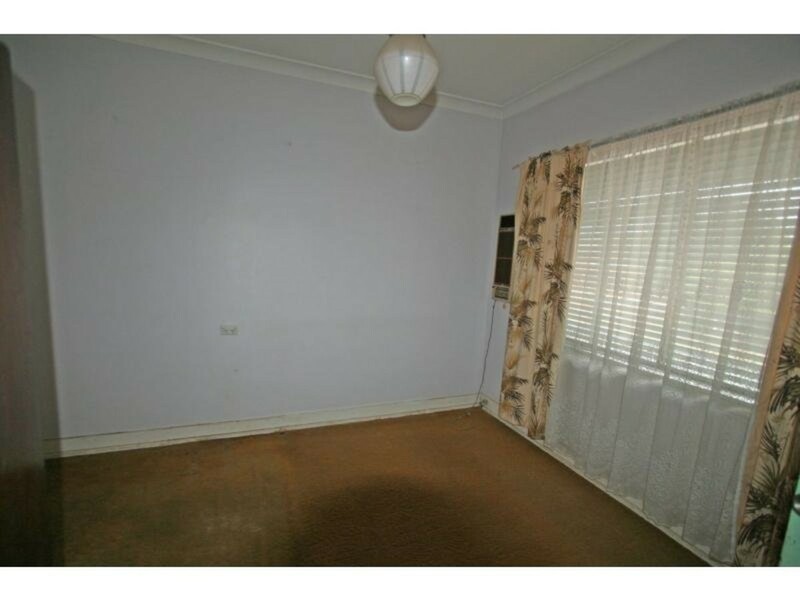 All bedrooms are spacious and there is plenty of potential to transform this property into a real stunner! 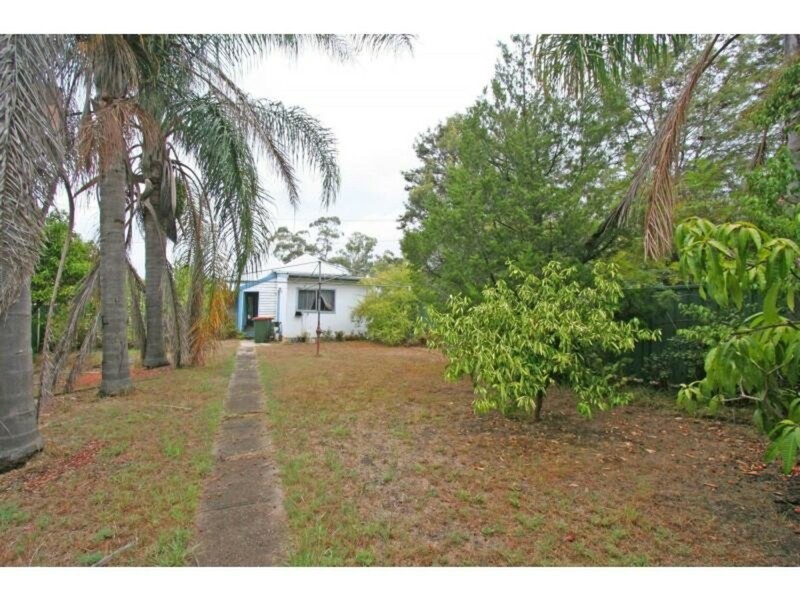 This fantastic 866sqm block with rear lane access and a single colorbond lock up garage in the backyard allows plenty of room for whichever road you wish to travel to renovate or develop the property. 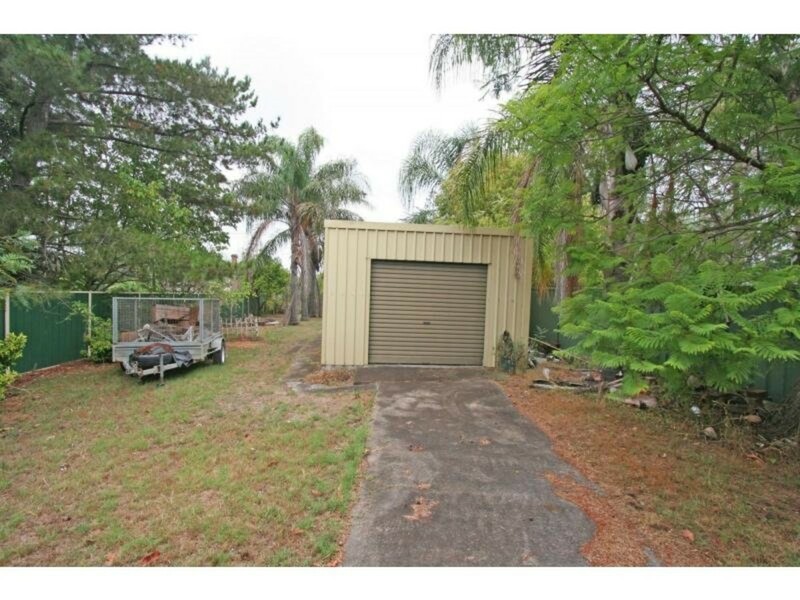 With a zoning that allows for a selection of business opportunities (STCA) this property becomes even more attractive. 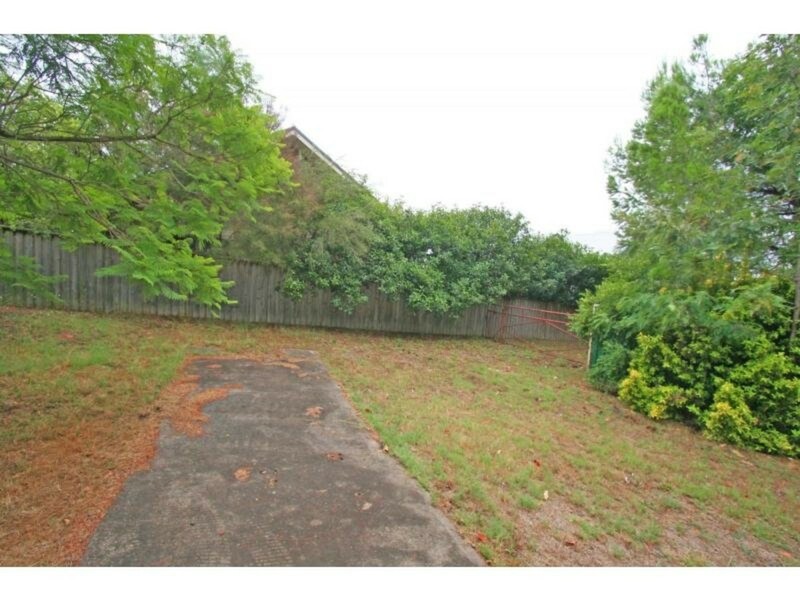 Convenience to the other businesses within Branxton, there are endless possibilities to move forward with this property.